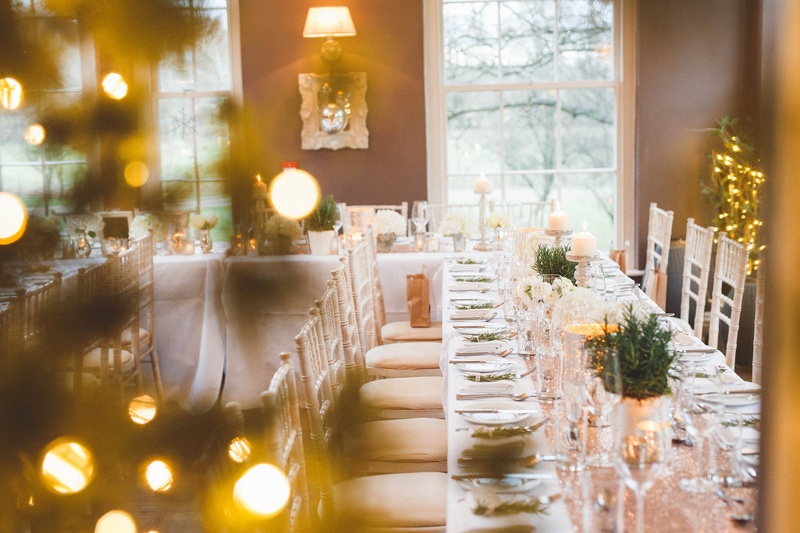 If your venue search tick list includes a country retreat, that’s grand as it is intimate, offering exclusive use, stunning accommodation and fabulous food then stop what you’re doing and take note as we introduce our new venue Sponsor, the beautiful Yorebridge House. 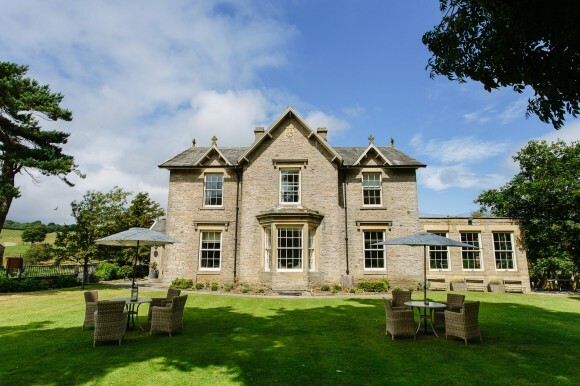 Nestled in the idyllic surrounding of the North Yorkshire Dales, Yorebridge House is a real home from home that encourages brides, grooms and their guests to fully relax and indulge during their stay. There is a choice of elegant ceremony and reception settings, plus five churches nearby for those wanting to include a religious element. 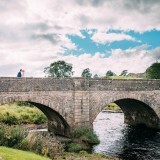 Celebrations can take place both inside and out, giving parties the opportunity to make the most of the Yorebridge’s glorious assets. 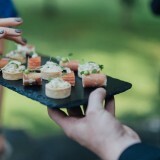 Furthermore, an attentive team of experienced wedding co-ordinator’s and a superb 3 AA Rosette menu will ensure that all elements of the planning and the big day itself come together perfectly. Keen to find out more? 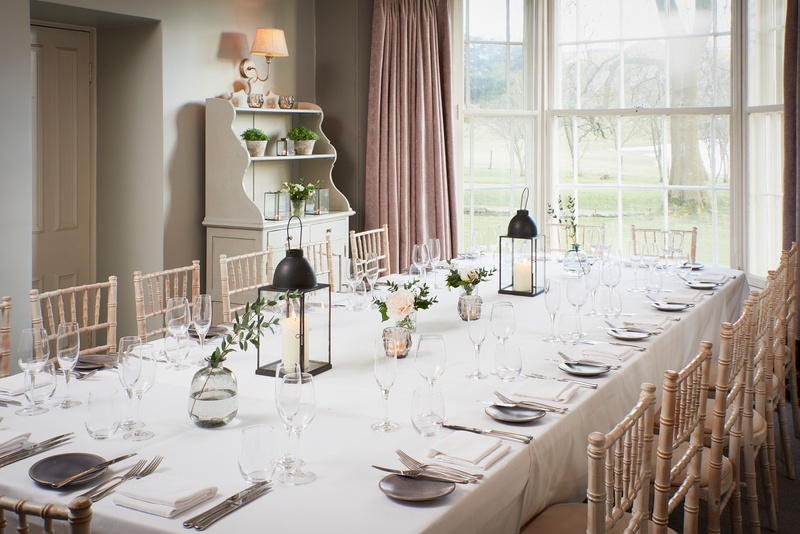 Then let’s hand over to the Yorebridge House team to explain more about its offering, and also to share details of their upcoming Wedding & Events Open Weekend on 19th and 20th May. 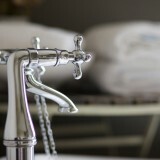 Images as credited or provided by Yorebridge House. Where is Yorebridge House located? 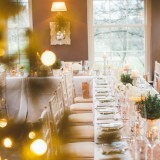 yorebridge house say: The venue is set in two acres of land, on the banks of the River Ure in Bainbridge. 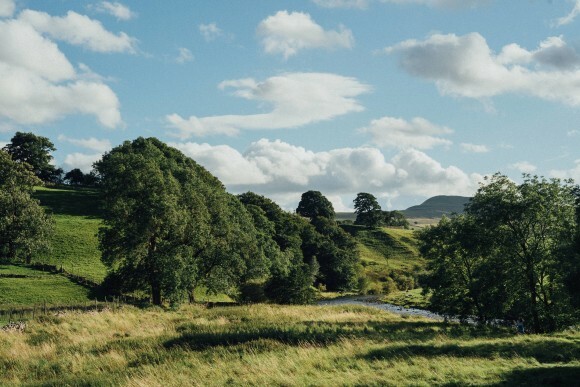 The absolute heart of the Yorkshire Dales with stunning backdrop of dramatic hillsides and rivers – four miles from Hawes. 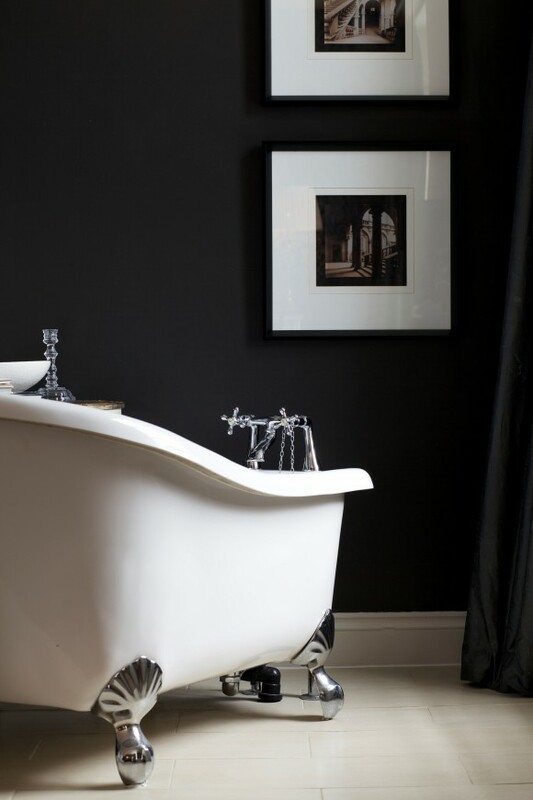 The House is a Victorian Grade II listed building and former headmaster’s house and school, renovated ten years ago by owners Dave and Charlotte Reill. The boutique bedrooms are inspired by their travels around the world together. 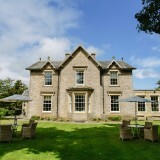 Yorebridge House has an elegant and expensive feel, surrounded by nature and countryside. 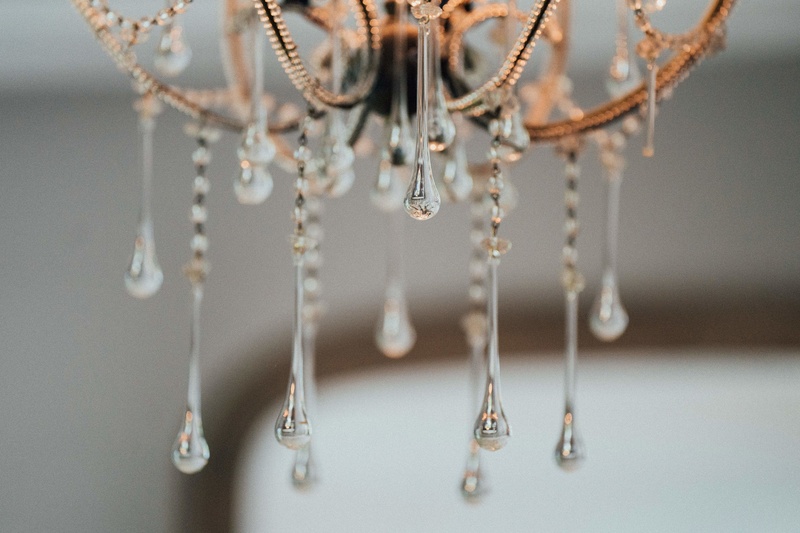 The interiors are beautiful with opulent chandeliers, oak floors and elegant furnishings, giving a modern and stylish feel. The open fire and candlelit rooms create a perfect atmosphere whatever the season. The stylish bar area and cosy snugs have recently undergone a refurbishment. 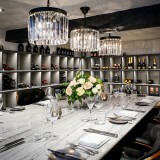 Overall, the venue has an intimate feel and offers exclusive-use, so it can be just you along with your family and friends. 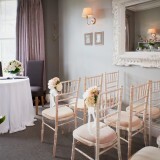 We have two beautiful rooms licenced for civil marriages and civil partnerships. 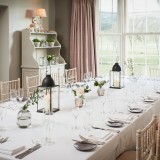 The Orangery, a beautiful room with panoramic views of the Dale, is perfect for up to 75 guests seated, more with standing. 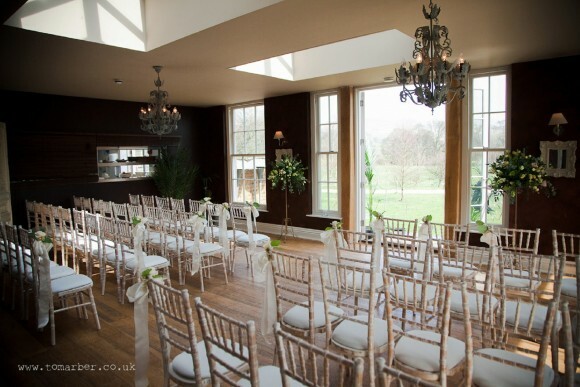 The Masters Room, with its large bay window overlooking the lawn, creates an elegant setting ideal for an intimate ceremony for up to 25 guests. 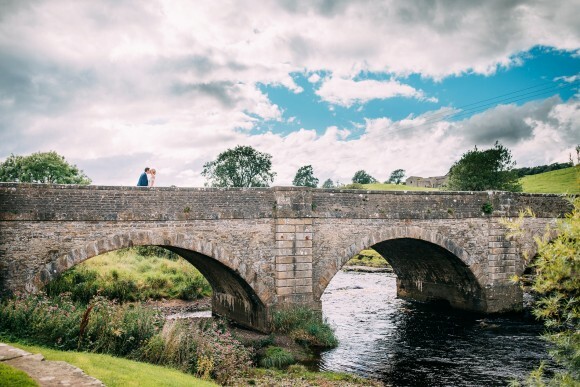 With five beautiful churches nearby, Askrigg, Hawes, Hardraw, Stalling Busk and Aysgarth, there is also the option for a church ceremony followed by reception at Yorebridge House. 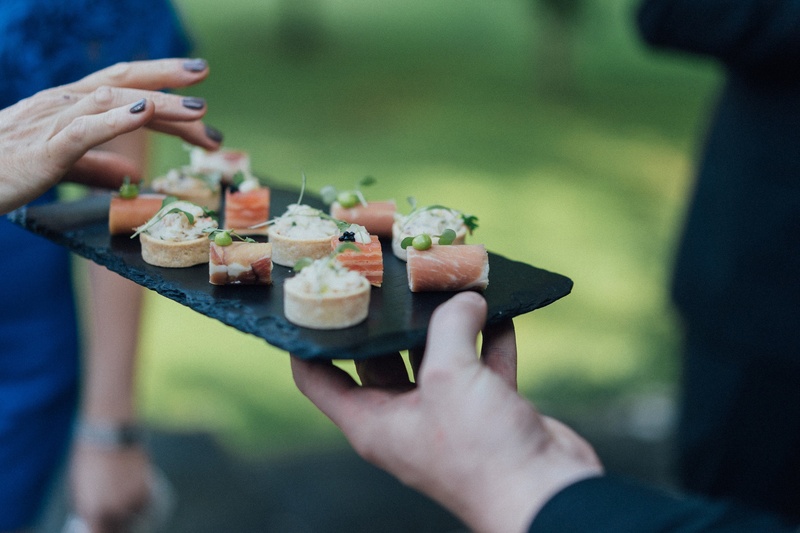 Your wedding breakfast can be enjoyed in the House for up to 75 guests or in a marquee or tipi on the lawn for up to 120 guests. What makes Yorebridge House a special wedding venue and sets it apart from others? We promise luxury, relaxation and beautiful interiors, as well as a superb 3 AA Rosette menu, a bespoke wine and bar list and a personal and professional service from the moment you book. 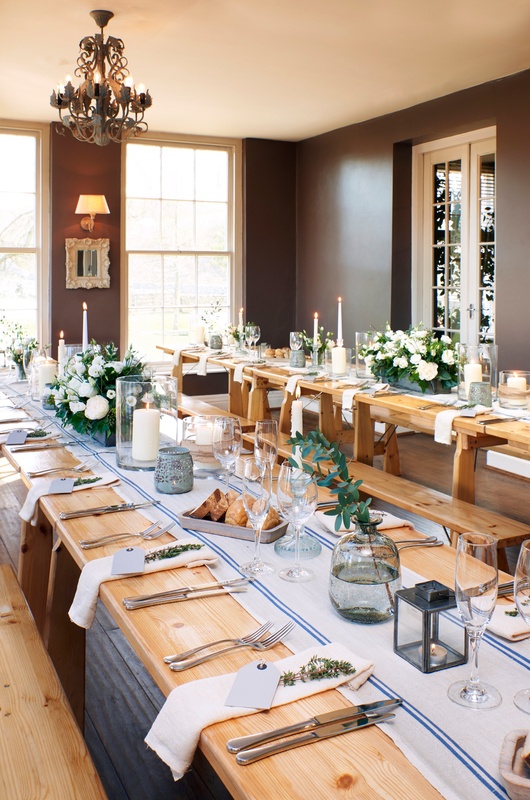 We offer a very relaxed home from home feel which makes it feel like you are moving in for the weekend of your wedding – offering exclusive weddings only there is no limit to your wedding day – bring as much or as little as you like to dress the place. 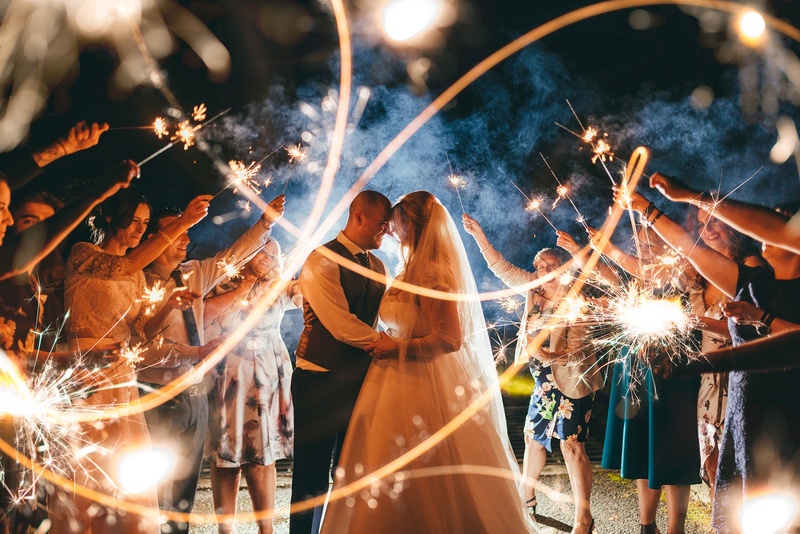 Take advantage of our fantastic suppliers list to find great photographers, bands and florists to give your day the wow-factor. What sort of bride would be a Yorebridge House bride? 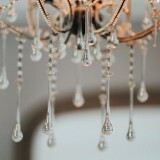 Style conscious, low-key brides with high standards and those who love attention to detail. 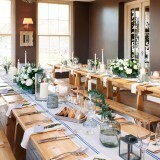 Plus, brides who want their friends and family to feel pampered for the weekend of their wedding. 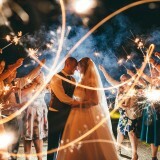 Your wedding co-ordinator is on hand from the initial show around through to your first dance and after! 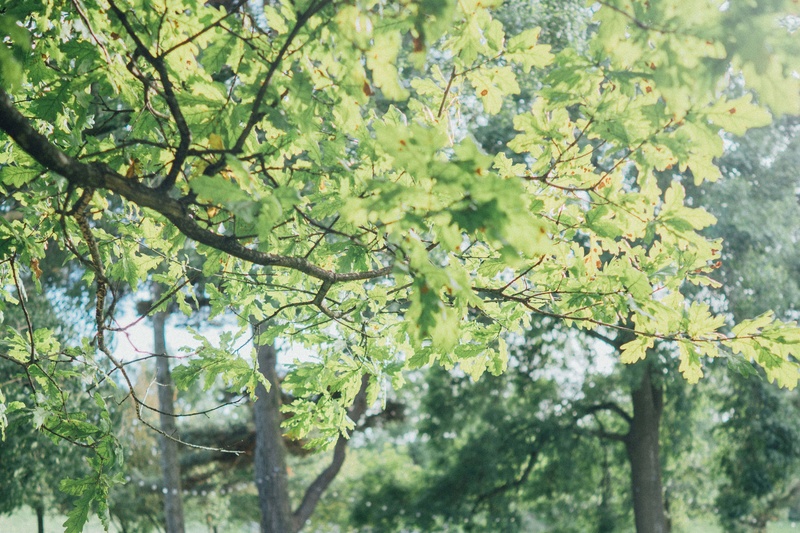 We love wedding planning with you as much as you love visiting us and imagining your wedding day here – we can guide as much or as little as you need and have plenty of experience with all types of weddings. 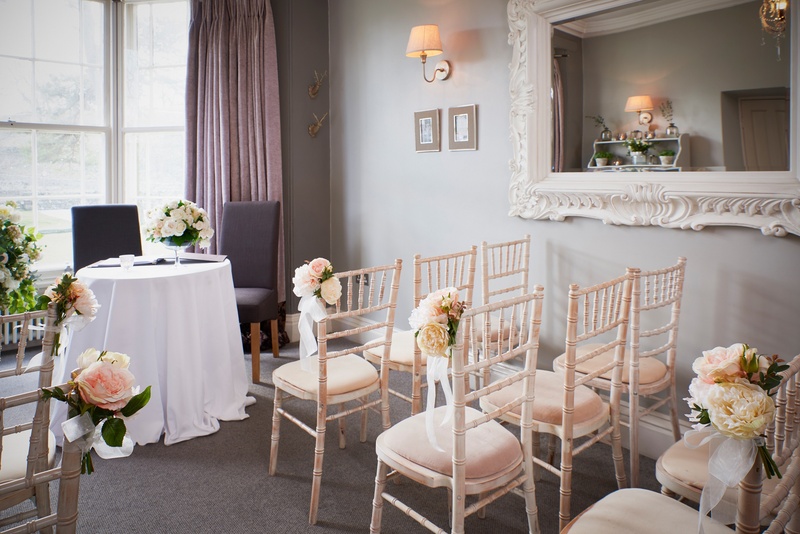 We have three wedding co-ordinators – two of which are getting married here themselves and one who is also the owner of the business! We all have a passion for customer service, organisation and will help out wherever we can. We have 12 boutique bedrooms and great links with other local accommodation in the area as well as a local taxi man who is on hand at the end of the night! 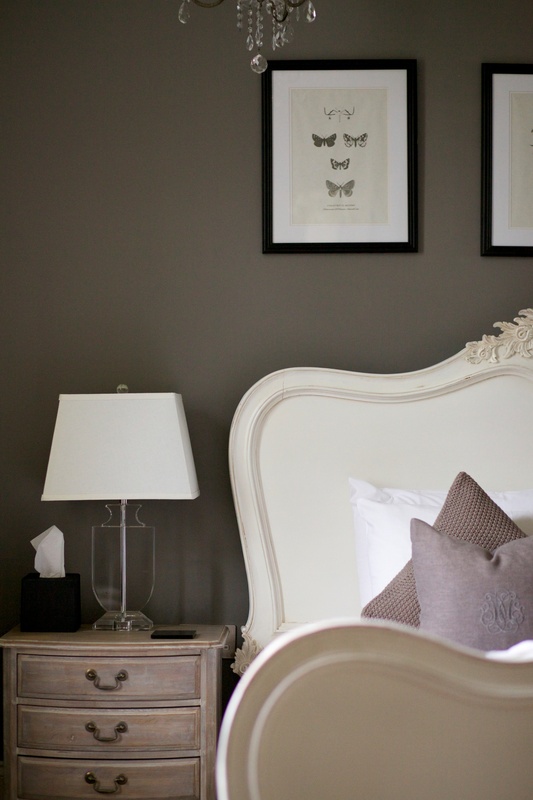 All of our bedrooms are individually designed offering the ultimate in luxury, style and relaxation. 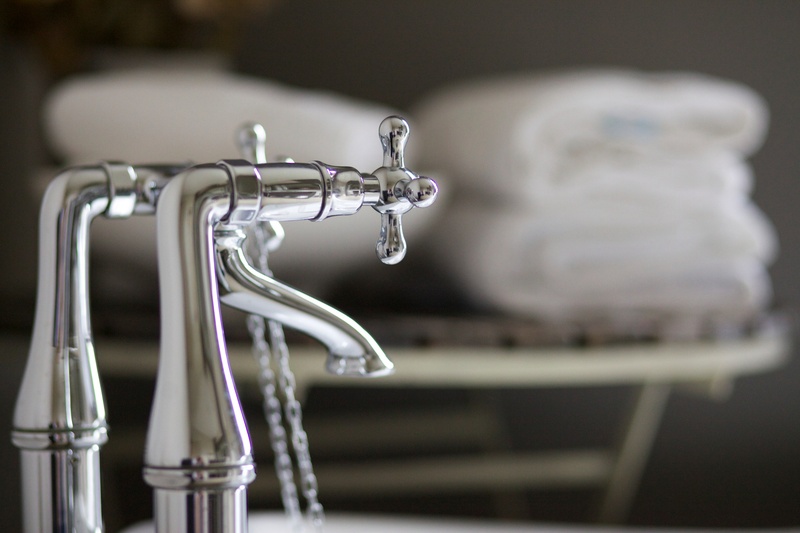 Sumptuous furnishings, up to date technology, stunning scenery and with the utmost attention to detail, you and your guests will feel spoilt and pampered throughout your stay. 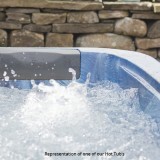 Many of the bedrooms boast private terraces with hot tubs for you to relax in the bubbles whenever you wish. 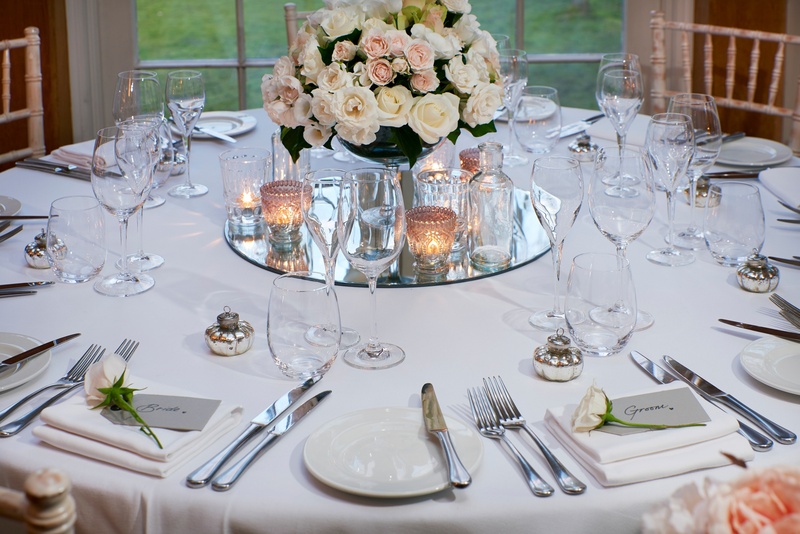 Your wedding menu will be created by our award winning, 3 AA Rosette kitchen team and drinks chosen from our extensive bar and wine list. 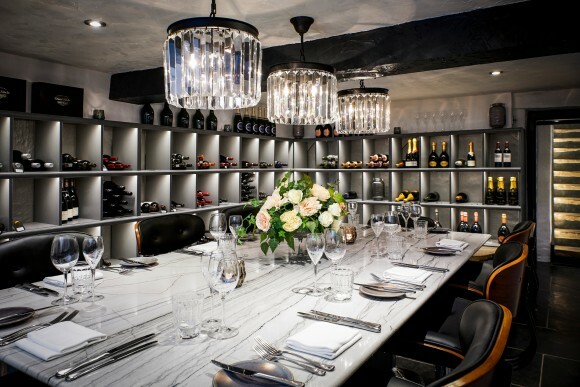 We offer carefully selected options as well as the opportunity to consult with the head chef on a bespoke menu. 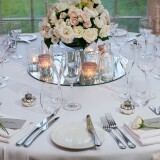 What is the feedback like from wedding couples about Yorebridge House? What do they love about the venue and service? 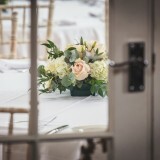 The personal touches – the one point of contact throughout the planning process and the presence on the day (quite often we are Master of Ceremonies for our couples). The effort and time we spend with them at planning meetings to discuss the simplest things, such as where the card box might go. 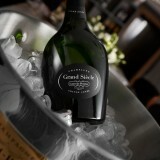 The availability of our staff and readiness to help with any wedding queries whatever the time or day! We offer special rates during November, January and February as well as a New Year’s Eve package with firework display, midnight fizz and sparkler send off. Visit our website for more information and contact details. Couples are welcome to call us and arrange a show around with one of our friendly team or pick up a brochure. 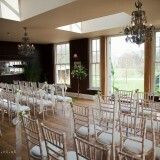 We have a Wedding & Events Open Weekend on May 19th and 20th, which will include a live screening of the Royal Wedding. Full details can be found here. 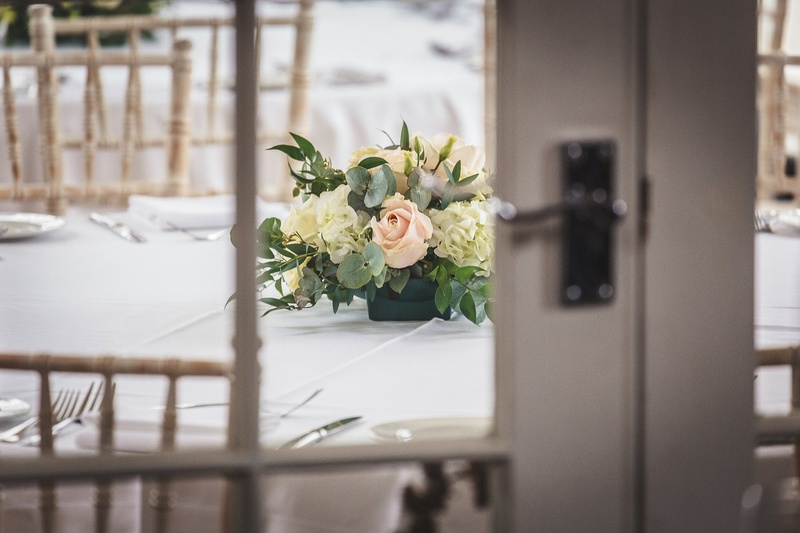 This year we have launched our brand new wedding and events brochures in line with the opening of our new and exclusive private dining room in the old cellars. 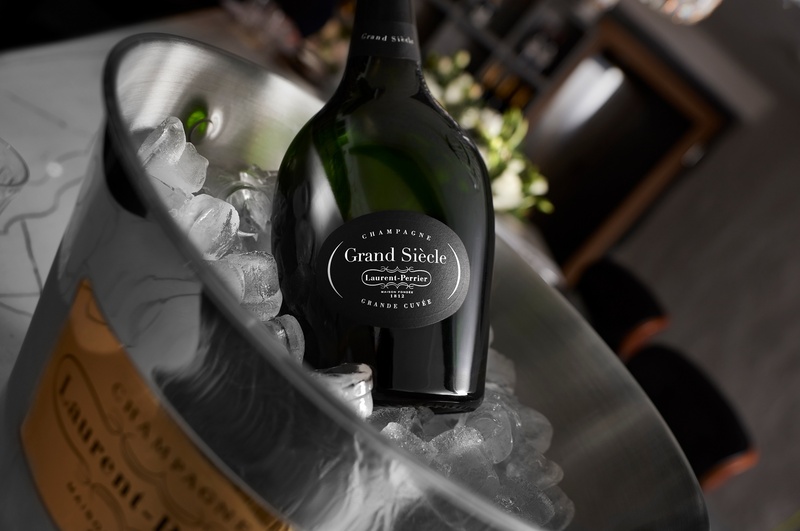 In association with Laurent Perrier Champagne we have created a beautiful space for up to ten guests in the Grand Siècle tasting room – offering luxury and indulgence with its wine lined walls and bespoke tasting menus!